One of the things that is seemingly lacking in WordPress is a way to restrict page access for authenticated users. Sure, you can password protect posts, but what if you want to restrict a page or post to only authenticated users? Or restrict a page or post to only a certain group of people? Without a 3rd party plugin, this isn’t possible. 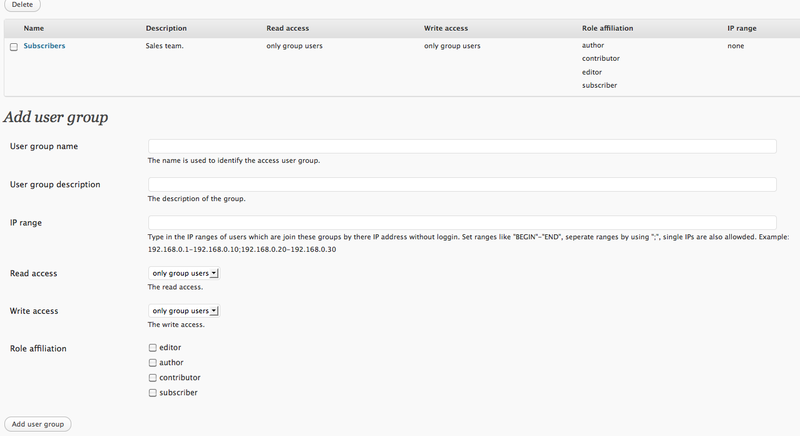 With the User Access Manager plugin, you can restrict your posts and pages easily with WordPress. 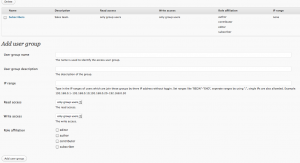 It’s a fairly robust plugin, and allows you to create user groups, set access by category, and even limit access to uploaded files. Check out the screen shots below to see it in action. I would check out https://wordpress.org/plugins/role-scoper/. It seems to be what you are looking for.